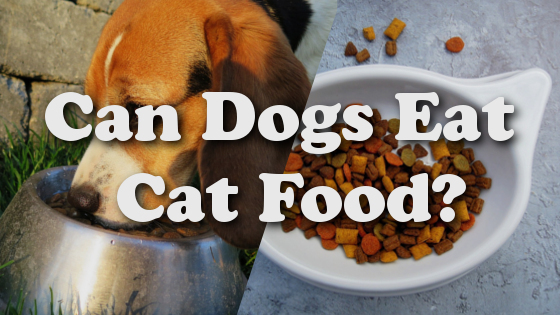 Can Dogs Have Cat Food? You are running late for work and nearly forgot to feed Fido. A quick scoop of food in the bowl and…wait, was that Fido’s food or the cat’s? Sometimes with so many mouths to feed one can easily reach into the wrong box for our furry friends. Maybe, you are very organized and simply looking to cut down on costs and space or maybe Fido accidentally got into the cat food and this is starting to become a recurring incident? Whatever the reason, we all know dogs and cats are some of our best friends but the similarities may end there. When it comes to biology, you need to do a bit more research to discover exactly what is in dog and cat food and how each can affect your pet differently. Is dog and cat food just a mixture of dried meats, grains, and veggies? Or is there a specific science that goes into providing the properly balanced nutrition for each furry friend? Can you give your dog cat food? Answer: Yes, with a disclaimer. It will not cause harm to give your dog cat food, either intentionally or unintentionally, but it should not replace their regular dog food diet. In fact, some vets even use cat food as a special treat when it comes to training their dog. There is nothing in the cat food that can harm dogs, but dogs do require a certain balance of nutrients that cats do not need. If you were to compare the ingredients in dog and cat food, you would find more grains and vegetables in your kibble. Whereas cat food primarily relies on protein from animal sources. Again, not bad for your dogs, but it will not provide a well-rounded diet. Cat food is formulated with carnivores in mind.  Which means cat’s need a high level of protein in their diet, often coming from other animals. This differs from dogs, who are omnivores, which means they need more fiber, less protein, and varied nutrients. If a dog were to primarily eat cat food they would be getting plenty of protein, but they may be missing out on other essential nutrients your pup needs. Giving your dog cat food as a treat or substituting it as a meal if you are in a pinch is nothing to worry about. It would be like giving your child fast food. Sure, chicken nuggets have a bit of protein and as an occasional treat, it is harmless. However, this unbalanced meal certainly will not provide your little ones with the best well-rounded diet. The same rule applies. Your dog may enjoy some cat food and it will not harm their diet to have it once in a while, but the majority of their consumption should be from food specifically designed for a dogs diet. Just because your dog can eat cat food does not mean they should. Some pups may experience digestive issues or even vomit when eating cat food. If you do decide to give your dog cat food, even as a treat, begin with a small dosage to see how it takes. Wait a few hours and if your pup is able to digest the food without much issue, it is probably ok to use on occasion. If your dog is able to consume cat food without any issues, you can even use it as a training technique. 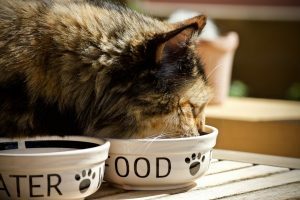 If you already have cat food in your home, you may notice your dog is often drawn to it whenever a can is open or bowl is filled. This is because cat food has a high amount of protein from meat. Dogs can pick up on that strong scent and may even act like they prefer it over their own food. So when it comes to training, Fido may love the flavor so much he will sit, lay down, and even beg. It is important to reiterate, even if your dog loves cat food and you find it to be a great training tool, this should not be a substitute for their own dog food. For a dog, consuming high amounts of protein over an extended period of time can be trying on their kidneys and liver. Cat food can be a harmless treat for your dog. It is high in protein, flavor, and smell, so your dog may love it. However, cat food should never be a frequent replacement for dog food. It is ok to substitute on the rare occasion, but if it occurs too often you may be risking the health of your pet. Begin with a small test to see how your dog reacts to the new food, then use sparingly. Can Rabbits Eat Strawberry Leaves? Can Rabbits Eat Spinach?